Out now! 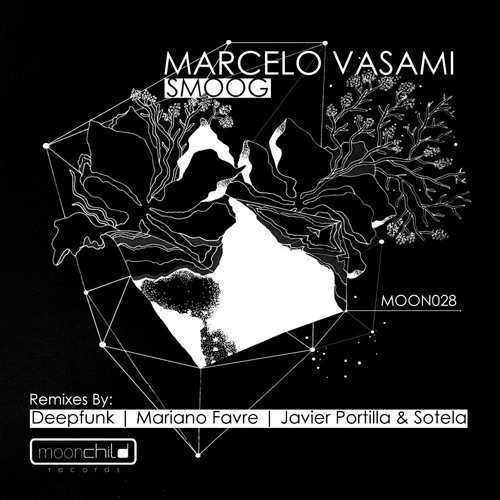 Beatport :: Marcelo Vasami - Smoog :: Featuring Remixes by deepfunk , Mariano Favre and Sotela& Javier Portilla (dj/producer) Fantastic track pack, supported by Hernan Cattaneo, Guy J, Henry Saiz, Quivver, Chris Fortier, Kazell, Kosmas Epsilon, Nick Warren, Jimmy Van M, Danny Tenaglia, Cid Inc, and many more! Go get your copy now!